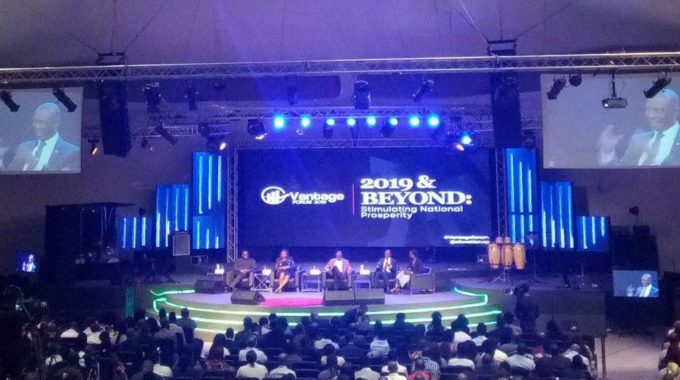 Over 500 entrepreneurs and businesses filled the Pistis Conference Center, Lekki, Lagos on Thursday, 31st January to witness the Vantage Forum 2019, powered by the Elevation Church. 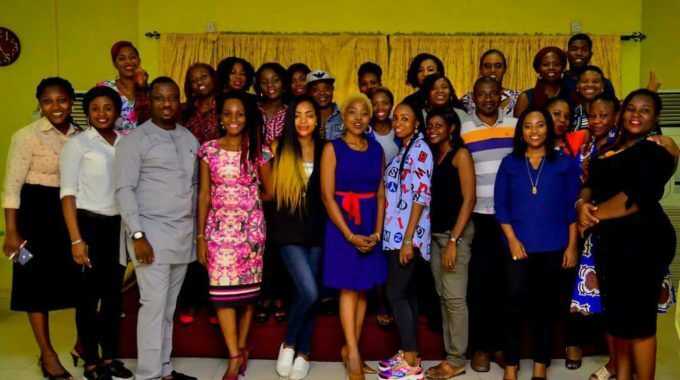 This year, the theme was “2019 & Beyond: Stimulating National Prosperity”, a look into the nation’s economy, challenges and trends that are shaping its current realities. 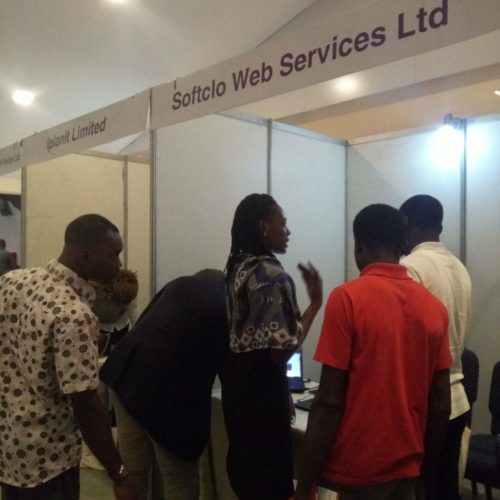 The hall was well organized with exhibitor stands placed at the back of the hall to ease movement and ensure each vendor had maximum visibility. 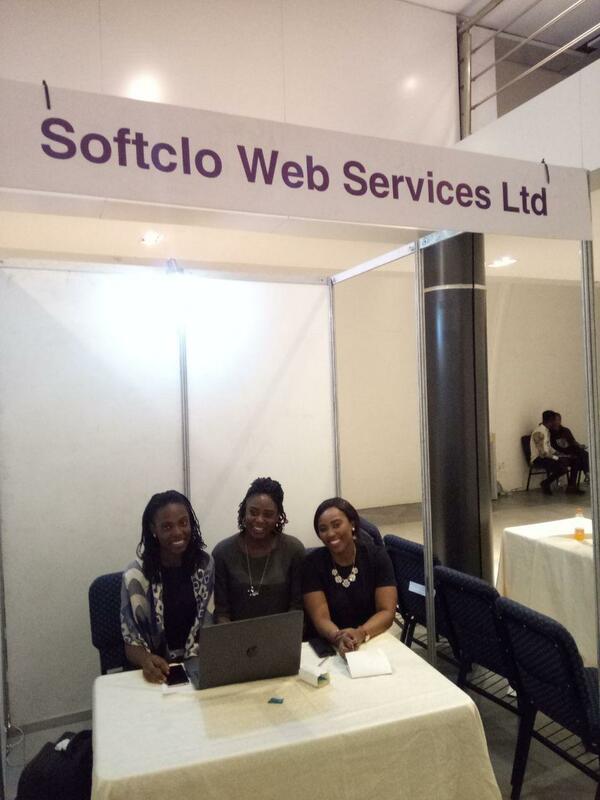 The Softclo Web Services team was in attendance to witness the forum. 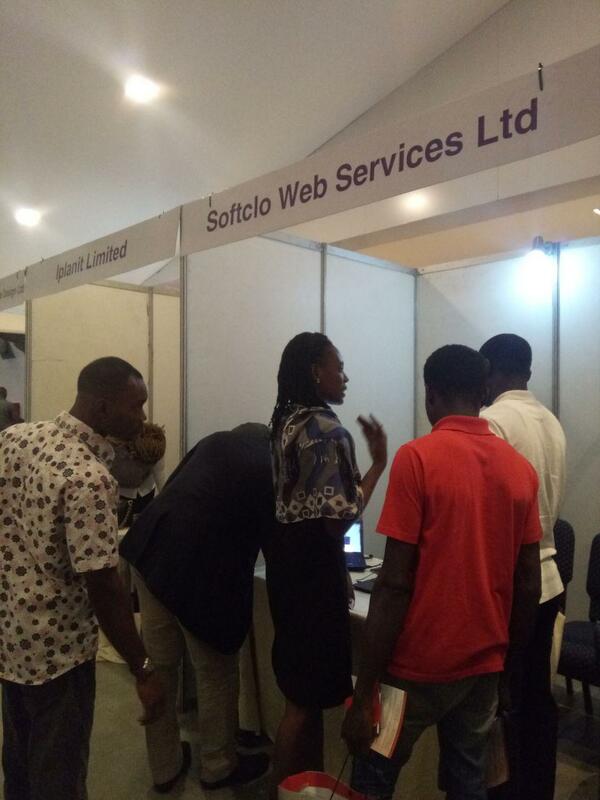 We had a stand to showcase our services and ongoing promos to prospective clients. The speakers for the day were Toyin Sanni, CEO, Emerging Africa Capital Group; Femi Adeoti, MD/CEO African Operations, Inlaks Limited; Opuiyo Oforiokunma, MD/CEO, ARM-Harith Infrastructure investment Ltd; and Biodun Adedipe; Economist and Chief Consultant, BAA Consults Ltd; to discuss trends and strategies to excel in 2019. The event swung into action with a message from the keynote speaker and presentations from guest speakers highlighting the shift in the nations’ economy, the challenges of doing business, foreign investments, the use of technology and data and, opportunities present within for entrepreneurs to become problem solvers. 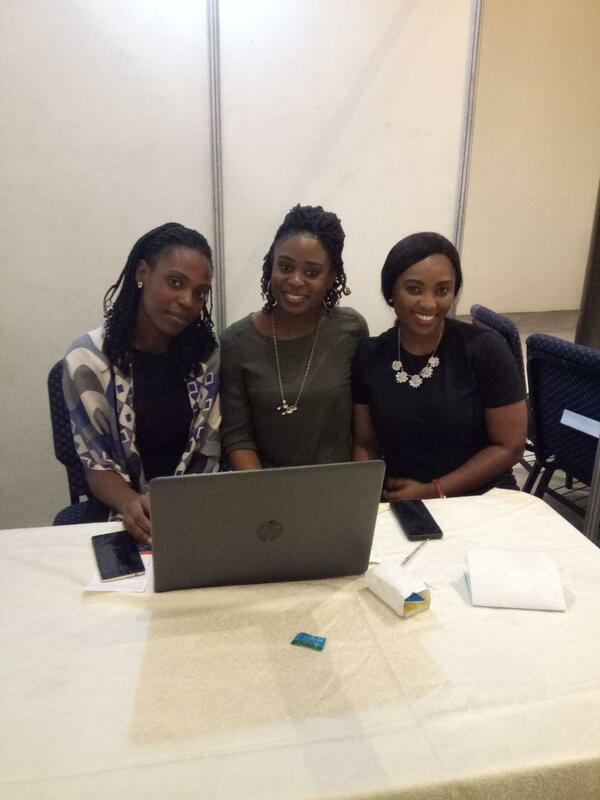 This was followed by panel sessions with the guest speakers and Q & A from the live audience and online (Twitter). 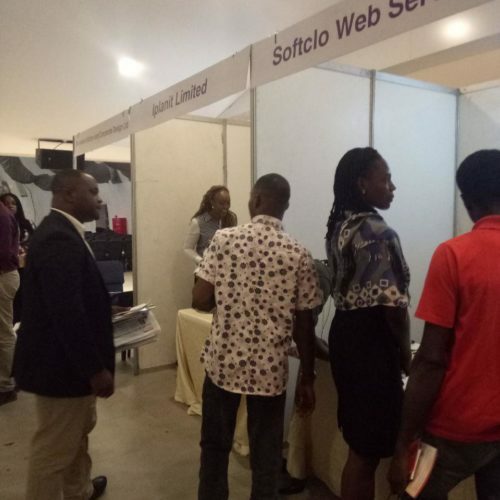 As the forum came to a close, participants flooded the exhibitor lounge with excitement asking questions and learning about the different products and services each exhibitor had to offer. 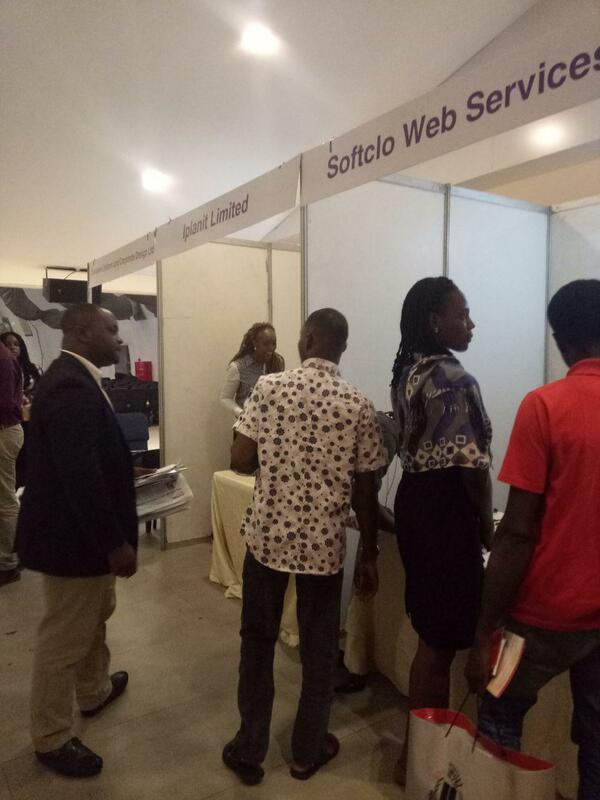 A good number of participants came by our stand to make enquiries and the Softclo team were present to introduce them to our N5000 Promo packages (Website and Hintera Easy Business). 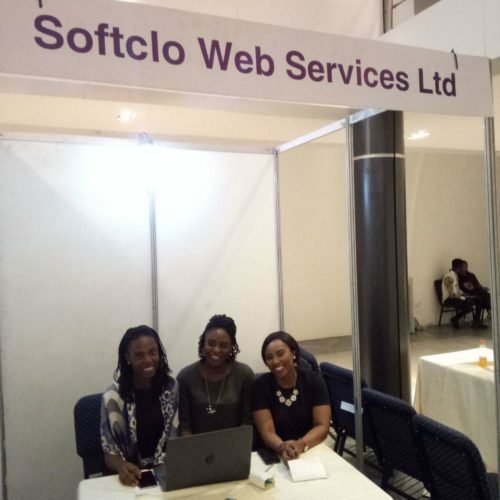 Some signed up while others made further enquiries about other services, we offer such as App development and our cloud-based ERP software, Hintera. 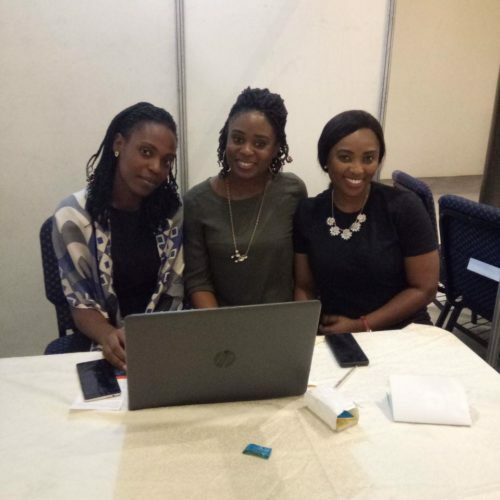 The event ended on a good note with lots to eat and drink, as participants made their way home, chatting excitedly and armed with new insights to grow their businesses.